Amid the frantic push by Republicans to pass a tax overhaul by Christmas, it’s easy to forget that you still have to contend with your 2017 taxes. 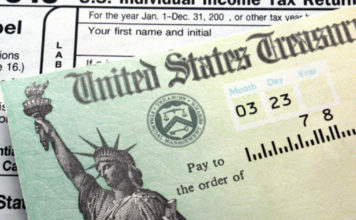 The IRS on Thursday said it would start accepting 2017 federal income tax returns on Monday, Jan. 29. But if you’re not an early bird filer, you’ll have until Tuesday, April 17 to get yours in. If even that’s too soon for you, file for an automatic 6-month extension. Just remember an extension to file is not an extension to pay. You still need to pay Uncle Sam what you owe for last year by April 17, if you want to avoid late-payment penalties. 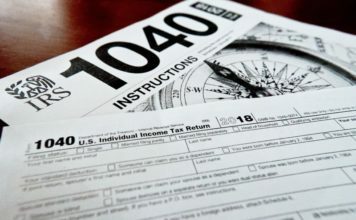 While the IRS said it expects to issue the vast majority of refunds within 21 days of a return being filed, there are some exceptions. 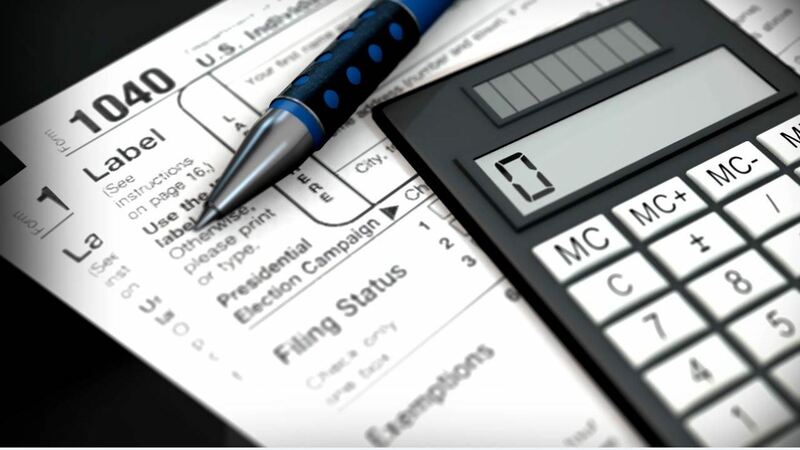 If you’re expecting a refund partly or wholly because of the Earned Income Tax Credit or the Additional Child Tax Credit, those checks by law may not go out before mid-February. That means for those who choose direct deposit, the money may not show up in your bank account or on your debit card until Feb. 27, assuming there are no issues with your return.